We all know you shouldn’t wear makeup when exercising but if the thought of going bare-faced outside your home leaves you quivering in a corner, then do not fear as there are a few products you can still use. Focus on your eyes and opt for a smudge-proof liner such as this one. 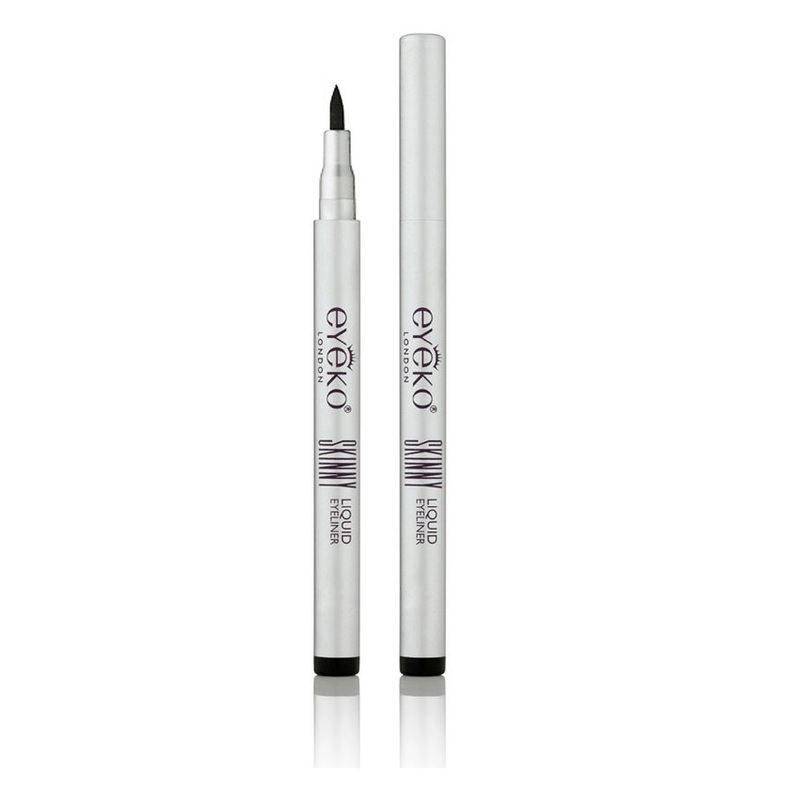 This product allows for ultimate precision in an easy-to-apply, liquid eyeliner pen. The unique long-lasting formula features key ingredient Sodium Hyaluronate for a gratifying, colour-intense smudge-proof finish. When exercising, your lips become salty and dry, so it is important to keep them moisturised. 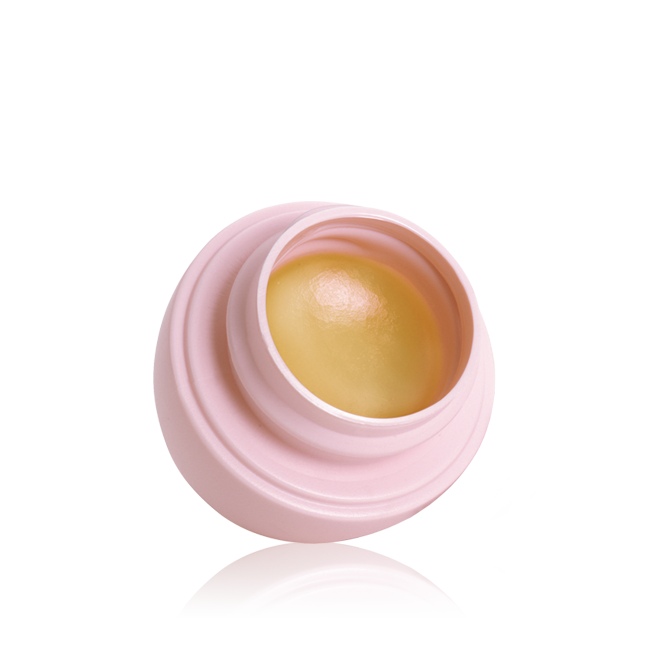 Serve up the perfect pout with this little wonder. This versatile product from Orliflame tends to not only your lips but can be used on any area of your skin. An extra tip is to swipe some across your eyebrows to smooth down the hairs and keep them in good shape. It isn’t a good idea to cake yourself in makeup when you are about to get your sweat on, as this will just clog up your pores and result in spots. A good BB cream is all you need for an even coverage, moisturisation and SPF protection on the court. 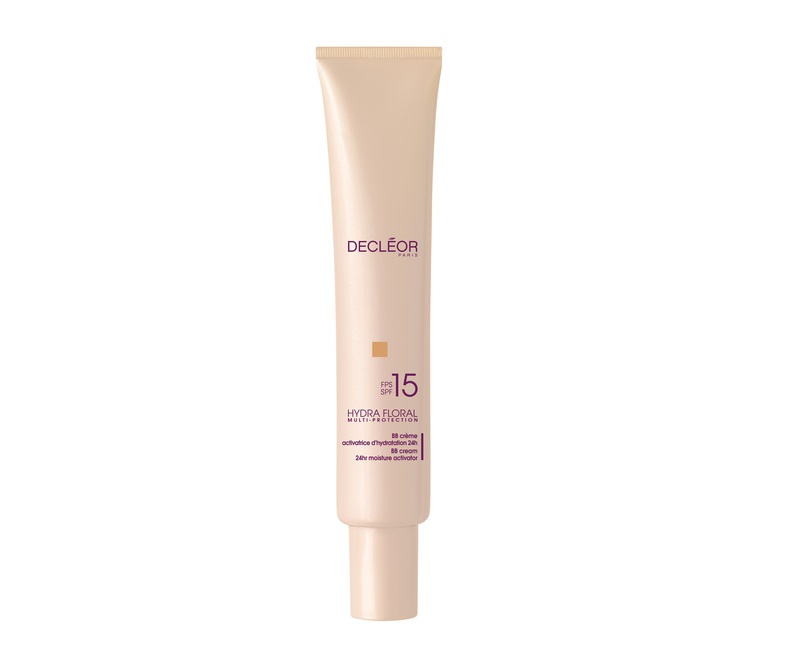 This is a 5-in-1 multi-action BB Cream using a combination of plant based skincare ingredients and sheer coverage alongside soothing and healing properties. Pretty Athletic is the first skincare brand designed specifically for female fitness enthusiasts. The product range aims to help reduce redness and rehydrate leaving your post-workout skin looking and feeling refreshed. This rich gel cleanser includes soothing ingredients such as cucumber, chamomile, aloe vera and lavender, which helps to prevent post-exercise breakouts.